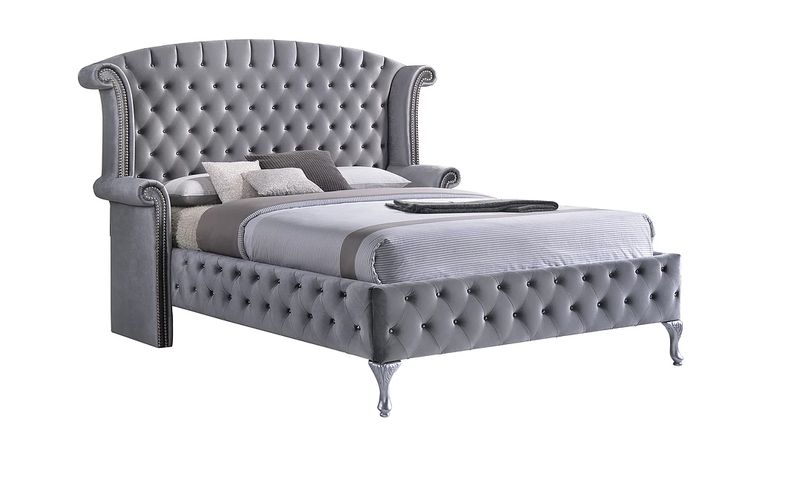 Soft, sumptuous velvet gives this bed a level of comfort which can only be described as out of this world. 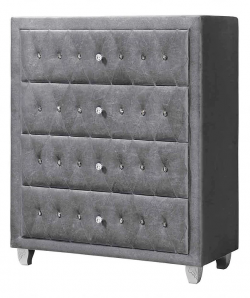 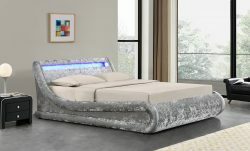 Available in both kingsize and superking, you’ll never want to leave this magnificent chariot of comfort, which is embossed with diamante buttons for added style. 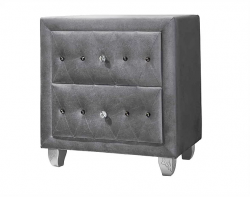 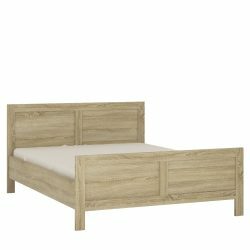 Pair this bed with its matching bedside and chest to complete the look.